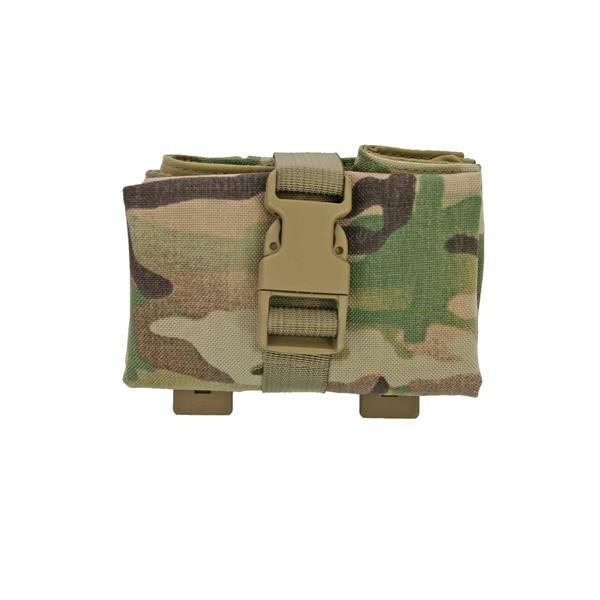 The Fight Light Roll Up Dump Pouch gives you the ability to quickly store your empty mags and folds up neatly out of the way when you don’t need it. Ideal for situations where space on your gear is limited. 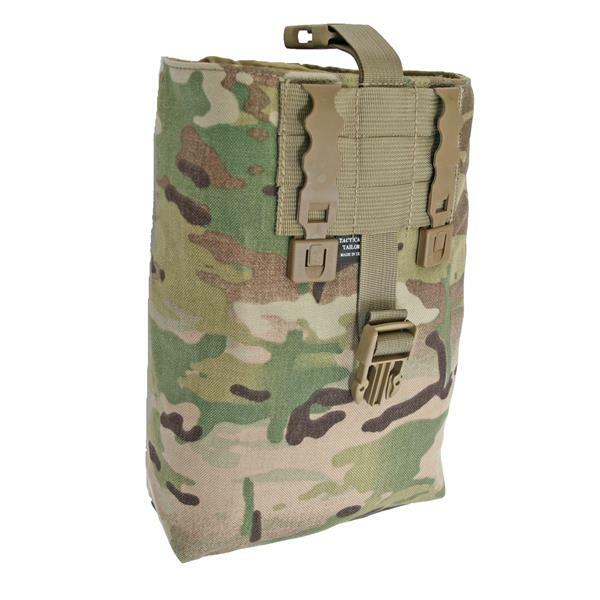 The mouth of the bag features a slip lock cinch system to help keep things secure. 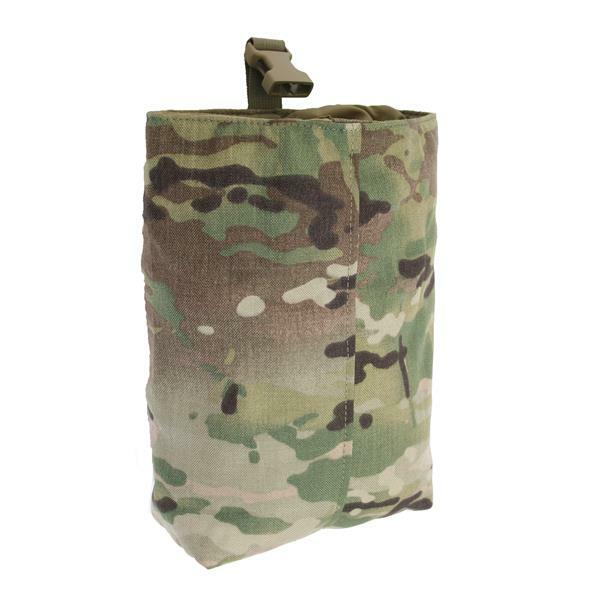 Can also be used for a variety of other purposes such as a shotgun shell pouch. 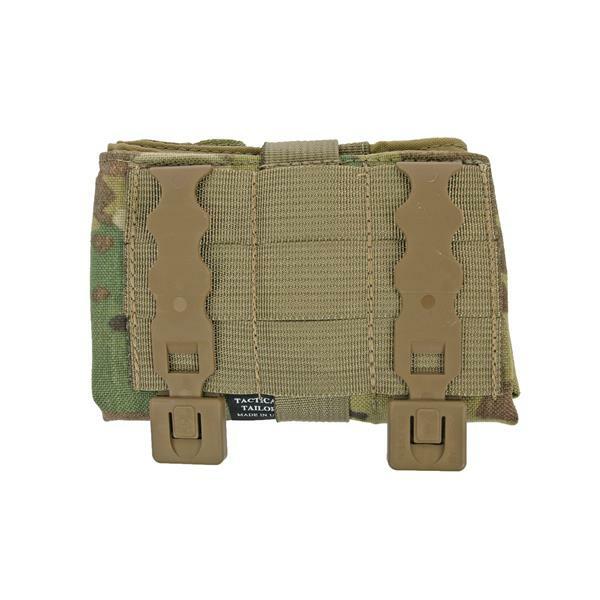 Attaches to MOLLE/PALS style webbing with 2 short MALICE CLIPS (included).